Since 2002 The Honeysuckle Foundation for Children with Cancer has been dedicated to kids with cancer & their families. We help fund psycho-social & child life programs to help families deal with quality of life issues that are often overlooked during intense treatment. We provide Honeysuckle Hope Chests (rewards & incentives for patients undergoing procedures) to pediatric cancer treatment centers. We support Survivor ship programs that help pediatric cancer survivors to maintain health & well-being beyond treatment. We believe successful treatment is based upon complete care dealing with the body, mind & spirit. The doctors, nurses & hospitals provide the necessary medical care, we work to help with the rest. 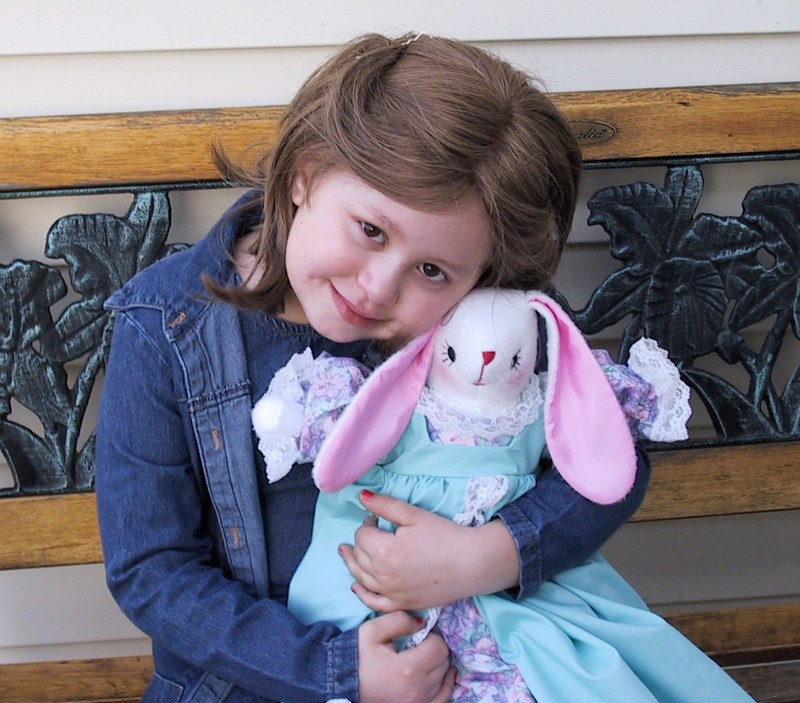 We are proud to announce Prosthetics in Motion is now a sponsor of the Honeysuckle Foundation for Children with Cancer. Prosthetics in Motion is a premiere facility in New York City providing comprehensive services & an on-site fully equipped lab. Visit their website to see an in-depth description of the facility.